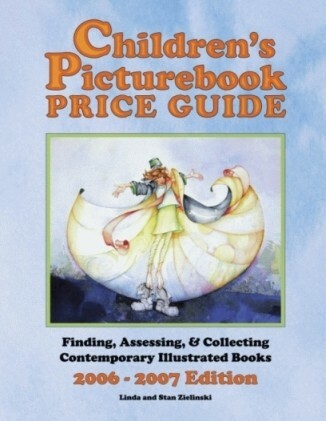 The following table is an excerpt from our book the Children's Picturebook Price Guide. The estimated values are for first edition books, with dust jackets. Any person seriously in the market for Dr. Seuss books should also own a copy of First Editions of Dr. Seuss Books (2002), by Helen Younger, Marc Younger, and Dan Hirsch. 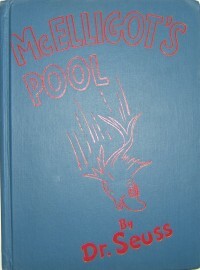 Within the hobby, this book is considered the definitive guide to correctly identifying Dr. Seuss first edition books, providing detailed information on each book, along with full color examples of books and dust jackets. 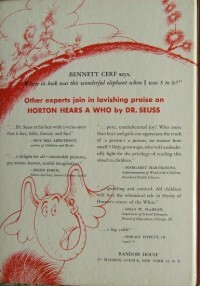 Given the cost of making a mistake with Dr. Seuss first editions, the Younger/Hirsch guide is an invaluable resource. 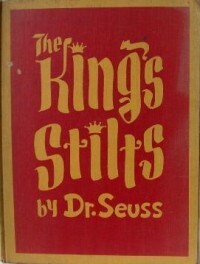 In all cases, we either own, or have had in our possession, the first edition book with the identifying points listed. The information differs in several cases from that presented in Younger/Hirsch, since it is a result of our own research. 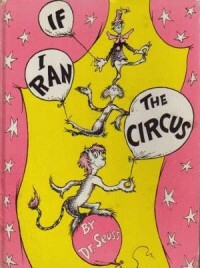 We have been posting identification points (points of issue) for Dr. Seuss first edition books on the Identifying Dr. Seuss First Edition Books. In the table below, the book's title is a link to the identification points for the first edition book. The values are for first edition books, with dust jackets. 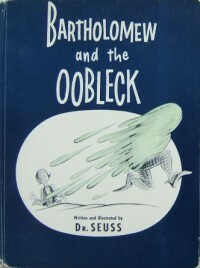 Since the Dr. Seuss first edition books with dust jacket are too expensive for many children's book collectors, they might consider the first edition book without dust jacket as an alternative. States ‘First Printing’ on the copyright page. Availability: ‘Single signature’ books are difficult to find. 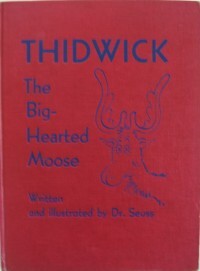 Copyright page states ‘First Printing.” Also, the snowball to the left of the Cat's tail is only on the first edition book. 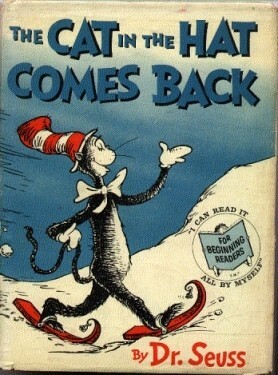 As an example, the "conventional wisdom" first edition The Cat In The Hat, with the ‘200/200’ on the front flap, is considered the first printing, while the '200/200' was in actuality used in numerous printings. 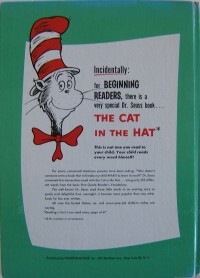 The Cat In The Hat was first published in March of 1957. The sales far exceeded initial expectations. 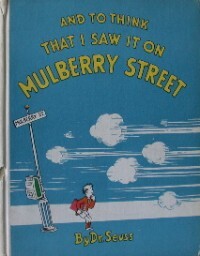 The ‘200/200’ dust jacket was used on the book into early 1958, and perhaps mid-1958. The first instance I can find of the book’s price reduction to ‘195/195’ is in the October, 1958 edition of The Horn Book Magazine (pg. 325), where Random House advertises the first six Beginner Books for $1.95. 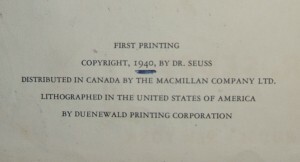 It is illogical to believe the initial printing of The Cat In The Hat in March, 1957 was sufficient to supply books for nearly a year of sales, through January or March of 1958. And especially in light of sales being higher then initially expected. 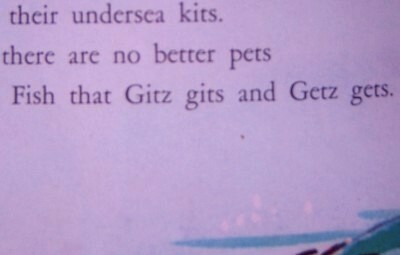 Therefore the logical conclusion is there were multiple printings of the ‘200/200’ Cat In The Hat through the course of 1957. Currently the book collecting community cannot distinguish the initial ‘200/200’ printing from each of the other ‘200/200’ printings, yet we still consider all as ‘first edition/first printing’.